Wally Philco is a gentle, midlevel insurance industry operative living with his wife, Margie, in Brooklyn. In the years since those terrible events took place in Tupelo, Mississippi, though, the world -- and Brooklyn, too -- has become a very different place. Nobody's sure exactly what happened on the day now known as Horribleness Day, but it became pretty clear afterward that the Australians were involved somehow. Long after all the initial craziness has petered out, the Horribleness is still being used as an excuse for everything, from insomnia and lower back pain to joblessness, bank robbery, higher taxes, drunk driving, and murder. Likewise, everything from icy sidewalks to earthquakes to casino bus accidents is being cited as the work of terrorists. Now it's every Mutual Citizen's job to keep an eye on his neighbor and to report anything amiss. Wally's neighbor, Whit Chambers, has been busy practically setting a world record for turning in suspicious characters and Unmutuals to the local authorities and, in fact, Whit's had his eye and his telescope trained on Wally for some time now. When Wally finally snaps, he finds refuge with the Unpluggers, an underground movement fighting for just a few minutes of peace and quiet. 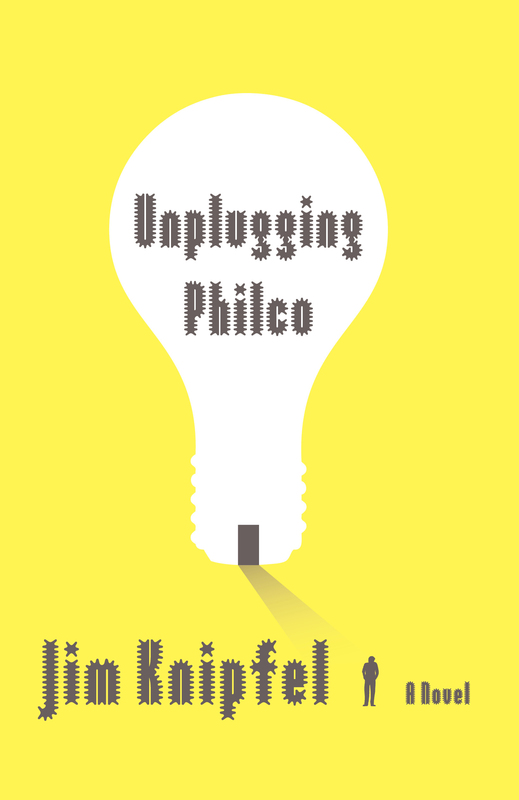 With a cast of Dickensian characters, from stroller-wielding Brooklyn mothers to former Kennedy spooks and Norwegian cowboys, Jim Knipfel's Unplugging Philco is a wildly funny look at our life and times, filled with sharp cultural references and vivid, witty prose that testifies to a dangerously perceptive mind behind the madness. 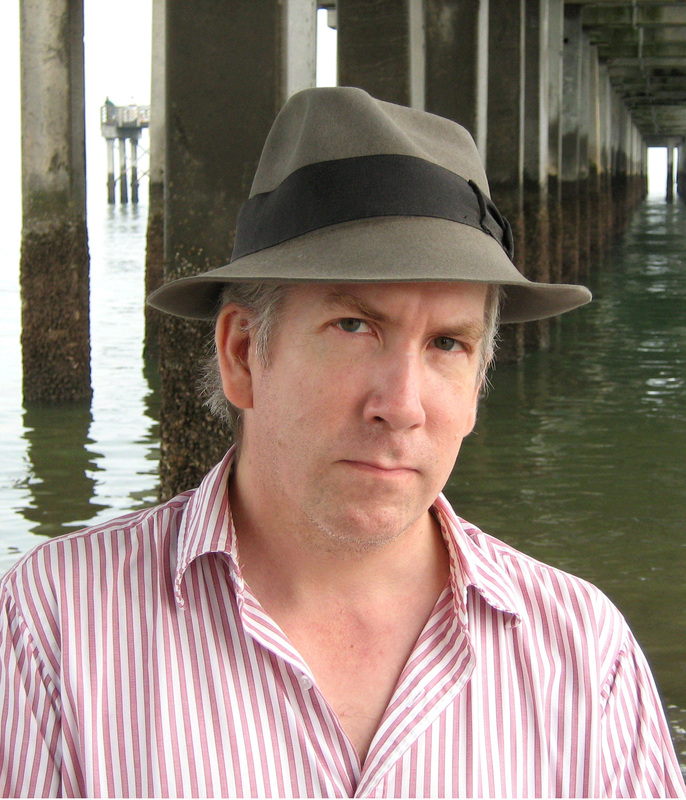 Jim Knipfel is the author of three memoirs, Slackjaw, Quitting the Nairobi Trio, and Ruining It for Everybody, and three novels, Noogie’s Time to Shine, The Buzzing, and Unplugging Philco. He lives in Brooklyn.